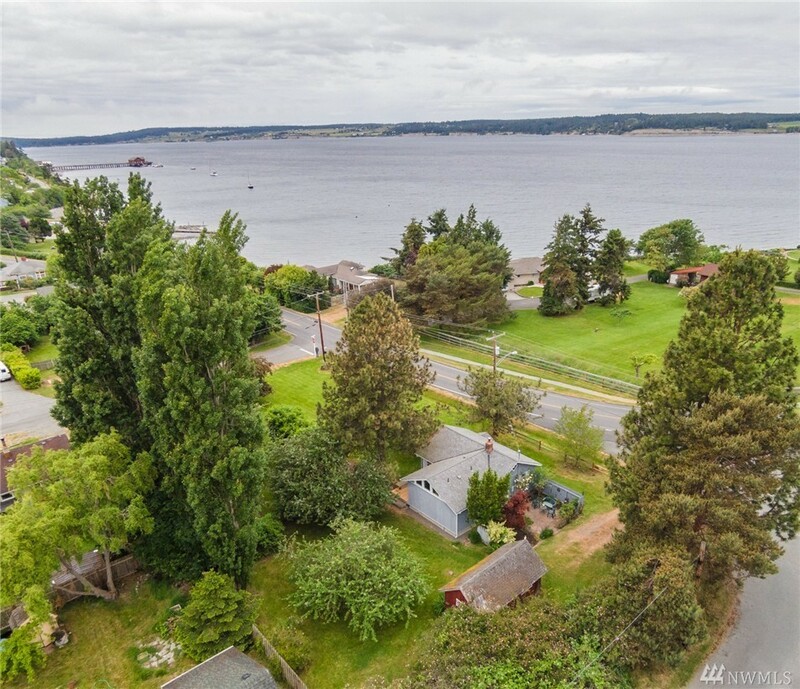 Charming cottage plus adjoining lot conveniently located in downtown Coupeville, close to everything! Partial views of Penn Cove, new country kitchen remodel in 2007, Dutch doors add to the charm. Vaulted ceilings with expansive open feel & fun sleeping loft. Enjoy entertaining guests on the lovely patio & deck. Private, quiet backyard with lush lawn & fruit trees. Total of 2 tax parcels; includes parcel S6005-00-13006-0. Lots of potential here for remodel/expansion. Come explore Island life!